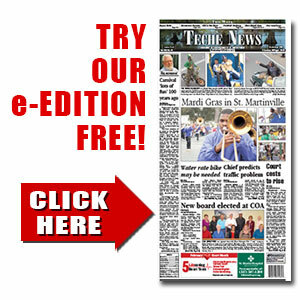 11 from parish earn UL degrees | TecheToday.com | Teche News | St. Martinville, La. Lafayette – The University of Louisiana at Lafayette conferred 287 degrees during its Summer Commencement ceremony on Friday at the Cajundome Convention Center. Eleven St. Martin Parish residents were among the graduates.